Ideal for High Buildings, General construction, housing developments. 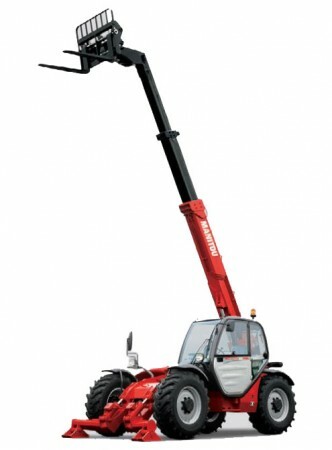 The Manitou MT1030 S telehandler is renowned for its compactness and manoeuvrability in confined building and construction sites. Compact self-levelling stabilizers also make the machine ideal for restricted spaces and cause minimum damage to the surface.